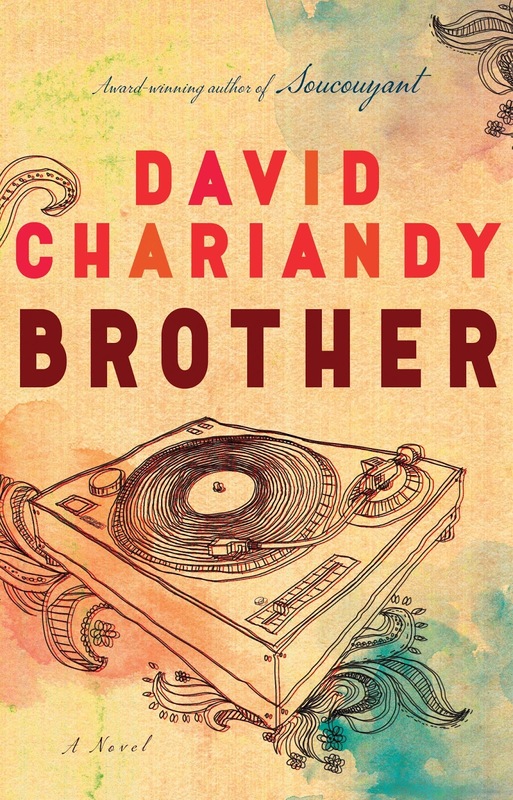 Please join us at Librairie Drawn & Quarterly (211 Bernard West) on Thursday September 28th at 7pm for the launch of BROTHER. David Chariandy will be in conversation with Rawi Hage. There will be reading, and signing. BROTHER has been nominated for the Giller Prize! Coming of age in The Park, a cluster of town houses and leaning concrete towers in the disparaged outskirts of a sprawling city, Michael and Francis battle against the careless prejudices and low expectations that confront them as young men of black and brown ancestry -- teachers stream them into general classes; shopkeepers see them only as thieves; and strangers quicken their pace when the brothers are behind them. Always Michael and Francis escape into the cool air of the Rouge Valley, a scar of green wilderness that cuts through their neighbourhood, where they are free to imagine better lives for themselves. Propelled by the pulsing beats and styles of hip hop, Francis, the older of the two brothers, dreams of a future in music. Michael's dreams are of Aisha, the smartest girl in their high school whose own eyes are firmly set on a life elsewhere. But the bright hopes of all three are violently, irrevocably thwarted by a tragic shooting, and the police crackdown and suffocating suspicion that follow. 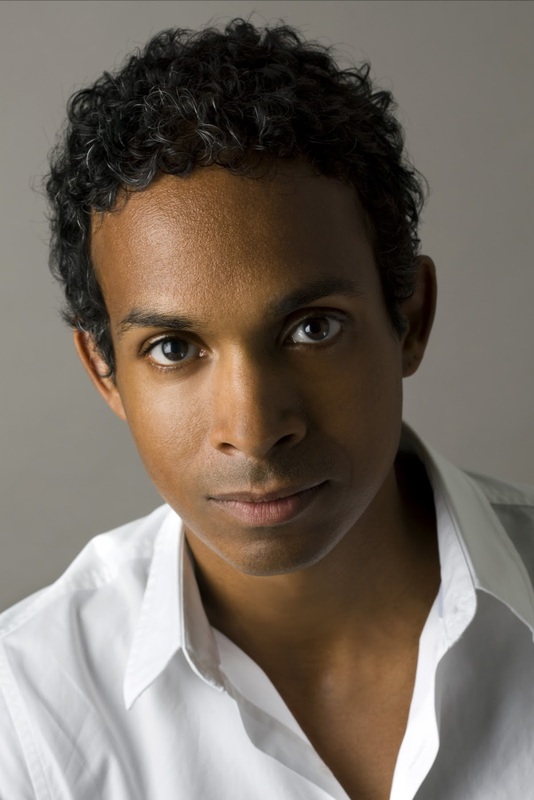 DAVID CHARIANDY grew up in Toronto and lives and teaches in Vancouver. His debut novel, Soucouyant, received stunning reviews and nominations from eleven literary awards juries, including a Governor General's Literary Award shortlisting, a Gold Independent Publisher Award for Best Novel, and the Scotiabank Giller Prize longlist. Brother is his second novel.